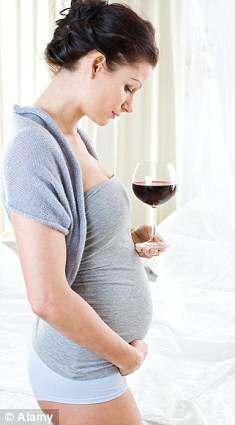 Pregnant women will be lectured on the dangers of drinking alcohol – in a programme bankrolled by the world’s biggest spirits company. Diageo – which is behind drinks including Guinness, Baileys and Smirnoff Ice – will pay £4million so midwives can tell expectant mothers what most already know: to avoid alcohol. The British Medical Association (BMA) said yesterday it was concerned about ‘the drinks industry funding health campaigns because there could be a conflict of interest in some cases’. Diageo’s pledge to fund advice for pregnant women is part of the Government’s ‘responsibility deal’ that encourages big business, charities and retailers to help change behaviour and back policies.